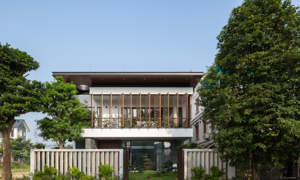 A narrow land lot becomes a vast residence with a three-storey continuous garden and a swimming pool in the living room. 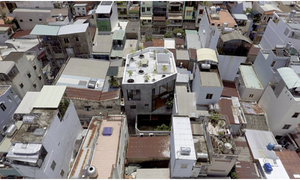 The Cuckoo House in central Da Nang City, inspired by the famous clock, looks like an old fortress from a distance. 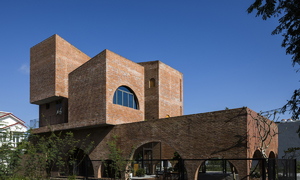 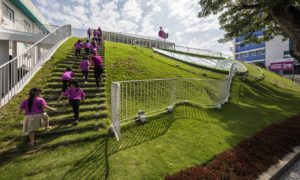 A prime location overlooking a lake in Ben Tre Town hosts a kindergarten with a unique design. 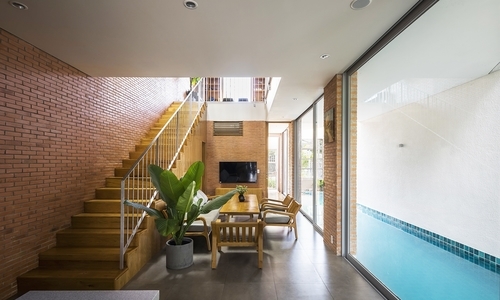 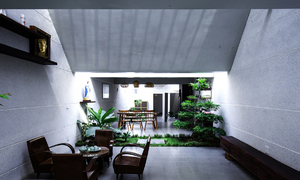 ​A house creates more space for itself in a cramped alley with seven corners and airy interiors. 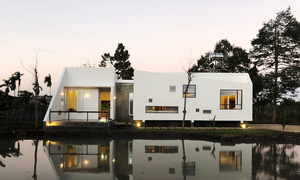 A two-segment house on a small lake in Dak Lak Province looks like a locomotive from a distance. 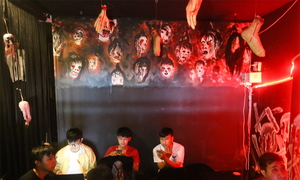 It’s Halloween everyday at a macabre-themed bubble tea shop in Saigon, horror fans like it. 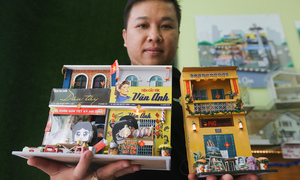 Vietnamese actress and singer Ha Phuong’s film Finding Julia opened in U.S. theatres recently.